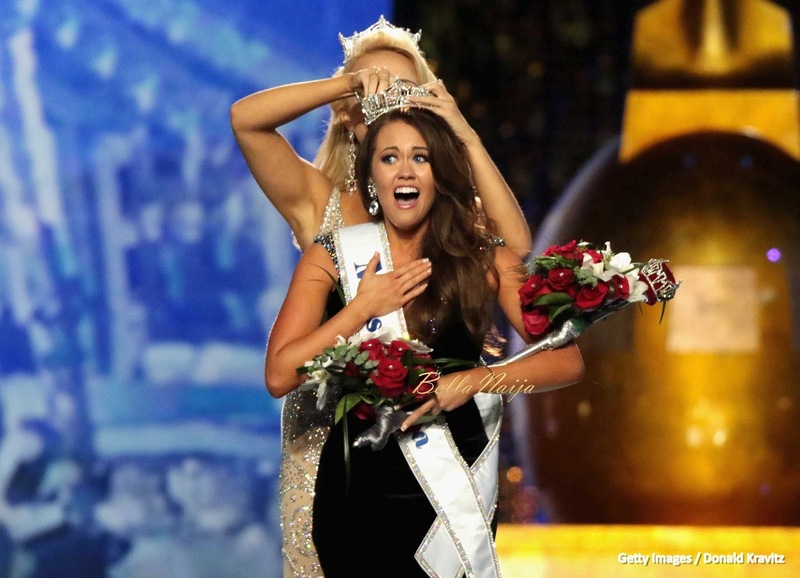 Cara Mund, a graduate from Ivy league and also a national dance champion from North Dakota has been crowned on Sunday, 10th of September, 2017 as the winner of Miss America Pageant. Cara Mund becomes the first ever contestant from the state to win the 91st pageant. Cara Mund marks her success among other 50 contestants in the pageant which was judged according to talent, evening wear, lifestyle, fitness and their answer to an on-stage question and luckily, she won flawlessly. The first runner-up of the Miss America Pageant was a St. Louis University graduate Jennifer Davis representing Missouri. Cara was followed by contestants from New Jersey, Kaitlyn Schoeffel, District of Columbia, Briana Kinsey and Texas, Margana Wood. Congrats to Cara Mund as she will be receiving a six-figure salary, expenses for the year and a $50,000 scholarship.